this is about as spooky as i get. : what was your most memorable costume as a child? 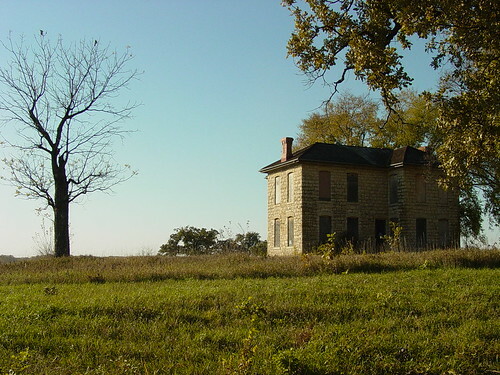 photo : a great old stone house outside of town that someone is just sitting on. it would be quite nice fixed up and inhabited don't you think?